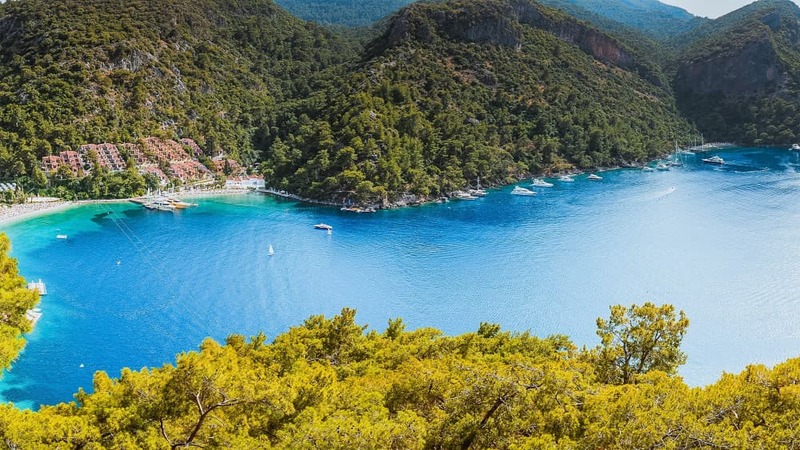 Istanbul to Fethiye : Pick up from the hotel and have a flight to Dalaman. Upon your arrival, you will be welcomed with your names and we drop you off at the hotel. 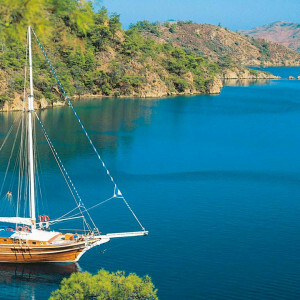 Free time & Overnight in Fethiye. 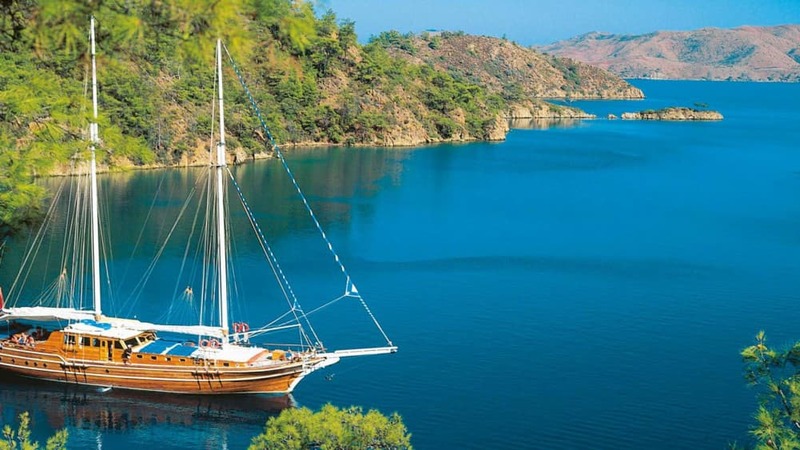 Fethiye : Pick up from the hotel and drive to Fethiye Harbour. Board on the boat. 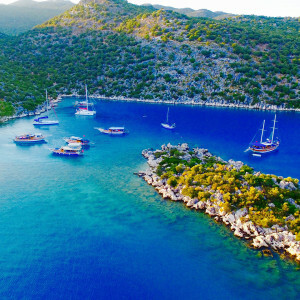 Samanlık Bay is the first point and you have a lunch on the boat. Coming to the Butterfly Valley, time to swim and also hike. 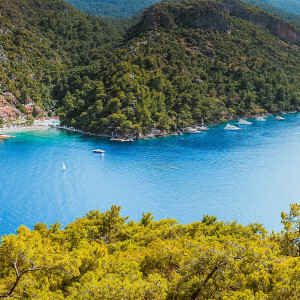 Also have a chance to try paragliding in Oludeniz Beach. Anchor at St.Nicholas Island. Walking up to the ruins for watching sunset. Dinner is served on the boat and overnight. 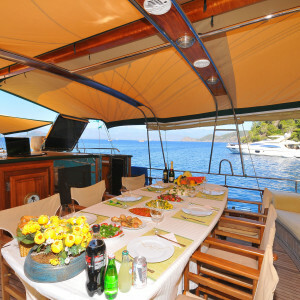 Cruise to Kalkan : Breakfast is served on the boat. 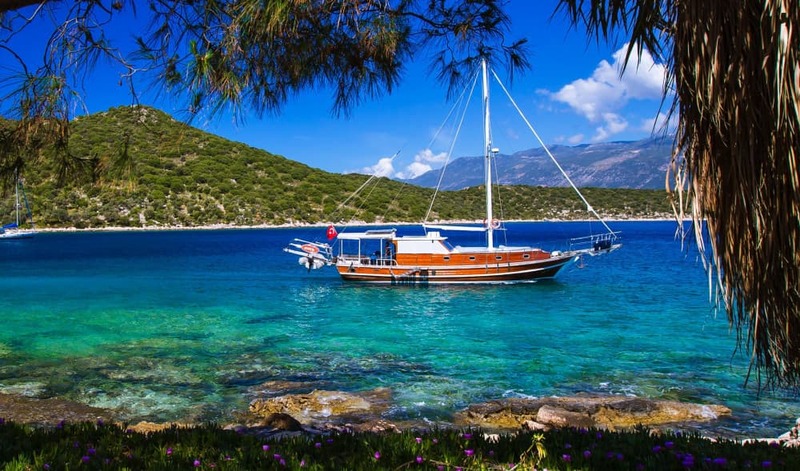 Cruising to Kas. After having lunch, free time to explore lovely Kas town. 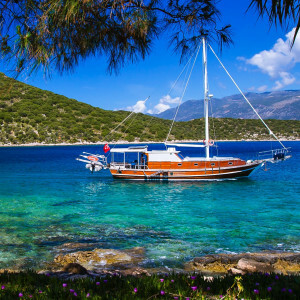 Then, cruising to a secluded bay near Kekova. Dinner is served on the boat and overnight. Cruise to Sunken City : Breakfast is served on the boat. Sailing over the sunken ancient ruins. Then, going to Simena Castle and have lunch on the boat. The next point is Gokkaya Bay! Dinner is served on the boat and overnight. Cruise to Pirates Cave : Breakfast is served on the boat. Next point is Pirates Cave and you have a time for snorkeling. After having lunch, leaving from to boat and drive to Demre. End of the tour either you can catch a flight back to Istanbul or drop you off at Olympos. 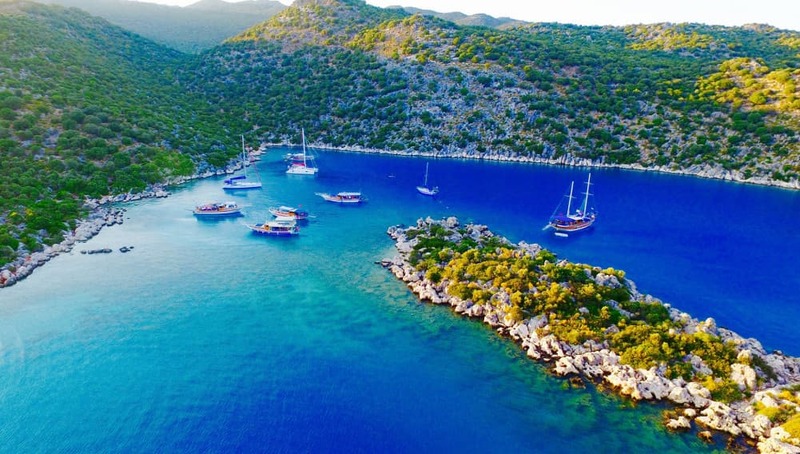 Port and marina fees, taxes and fuel are all included in your cabin charter package price. 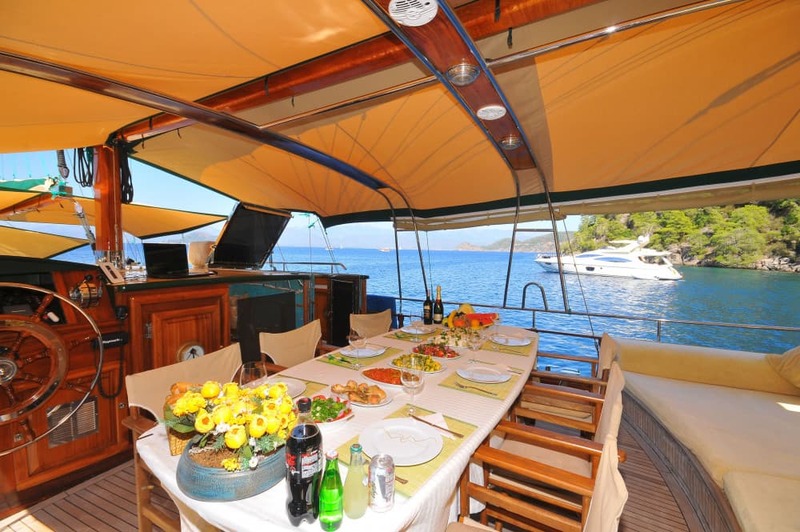 Passengers have the use of all standard yachting equipment on board. This includes snorkels and masks and board games. Linen is provided on this cabin charter. Please note that you must bring along your own bath/beach towel.